“Papas arrugadas” – "Wrinkled potatoes". 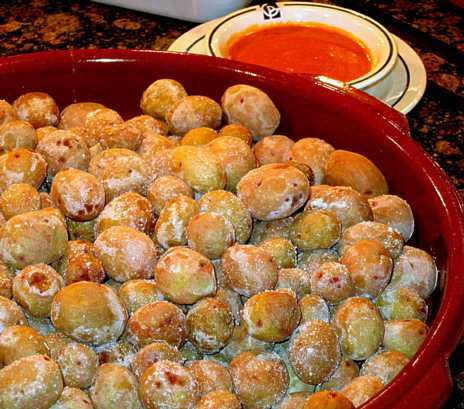 This recipe a typical canarian dish, so if you want, you can surprise you family and friends with something new. 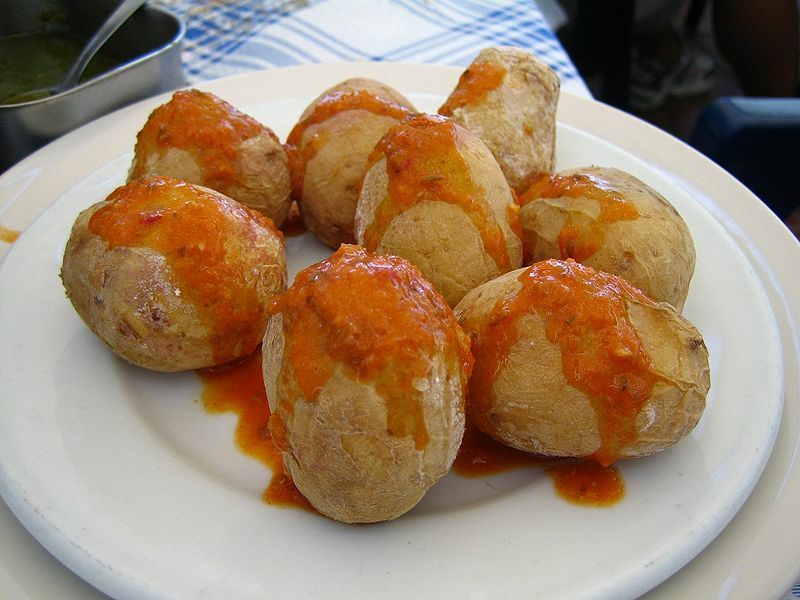 Or serve “Papas arrugadas” on a plate whith griled fish or roast meat.